Lightweight racing lug nuts are tailored to speed. They are made for a specific purpose, and they fulfill that purpose well. 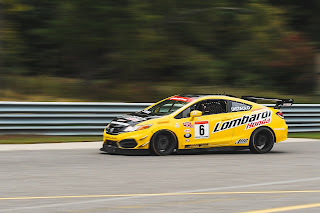 It’s popular to use racing parts as much as is legally possible in regular vehicles, but lightweight racing lug nuts are best used for the purpose their name suggests. They don’t give many advantages, but they can help racers shave a bit off their vehicle’s total weight, and that’s important when you’re aiming for a win. That weight can make all the difference between coming in first place or second place. Still, lightweight racing lug nuts have their own set of pros and cons, and it's best to be informed before you invest in new hardware. 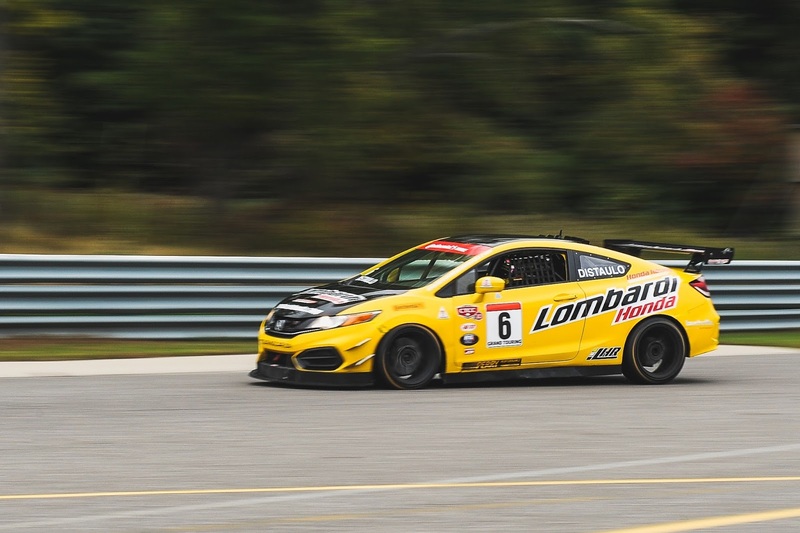 Lightweight racing lug nuts can cut precious pounds off of a race car, or any car looking to maximize its potential for speed. Although they sometimes require a little extra torque to fit down, most drivers have few issues getting the lighter weight lug nuts to go where they should. Although the idea of a lightweight lug nut may sound like an opportunity for cracks, breaks, and loose wheels, the truth is very different. Most lightweight racing lug nuts are made of aluminum. The materials used come from many of the same programs that produce the gear used in aircrafts. Just because they are light doesn’t mean they aren’t tough. The key advantage is definitely speed, but these lug nuts don’t lack for strength. Unfortunately, lightweight lug nuts aren’t built to fit every vehicle. As mentioned above, they can be made to fit most racing cars. Still, that fit isn’t perfect. They may come loose, especially under rapid speeds. If you use lightweight lug nuts in a race car, you need to check them often to make sure they haven’t come loose. It’s a good idea to routinely tighten them, just in case they’ve become loose just enough to jeopardize your wheel’s stability. Just because they aren’t clearly loose and jiggling around doesn’t mean they couldn’t use a little tightening up. This ultimately comes down to how light you need your car to be. The best fitting lug nuts may not be lightweight, but they won’t require the same amount of adjustments lightweight options will. On the other hand, a little less weight could help you pull ahead of the competition. The purpose of your vehicle will ultimately determine whether or not lightweight lug nuts will do what you need. Thanks to their shortcomings, it’s a good idea to test out lightweight racing lug nuts before you hit the track for a race. Check to see exactly how much weight they cut off, and compare that to how much trouble it is to tighten them up all the time. They offer a great benefit, but it comes at a price. If you don’t pay attention to the cons we discussed, you could end up losing more than a race. Lug nuts are the unsung heroes of the wheel world. They hold your tire in place firmly. They keep any extra hardware, like wheel spacers, in place and working well. Lug nut failure is a serious business. While, obviously, the biggest sign of picking the wrong lug nuts is having a wheel come off, there are other signs you should be on the lookout for as well. If your lug nuts are too short or wear out quickly, you’ve picked the wrong lug nuts. On a lighter note, not all lug nuts look good with all wheels. That can be a problem too. Lug nuts that are too short, don’t have the grip needed to hold your wheel in place. Lug nuts come in different sizes. These sizes correspond to the depth of the parts that they want to hold together. When a lug nut is too short, it can’t “grip” the second piece well enough. You could have only one or two threads (the raised edges that spiral around a lug nut and interlock with other parts to hold them in place) gripping the tire or your wheel. This poses a safety hazard. Once you’re on the road, these two threads have to bear the full torque of your tire. Eventually, they could snap. You can also get the wrong lug nuts by purchasing lug nuts that are too long. However, this problem is usually caught immediately during installation, as your lug nuts literally don’t fit the wheel. When you tighten them all the way in, they still protrude from the wheel instead of lying flush. This is a dead giveaway that you’ve picked the wrong lug nuts, and people rarely make it to the road with these errors. Your lug nuts take a beating. They’re exposed to the elements, and they hold your tires together. The right lug nuts can last for years, despite this constant punishment. 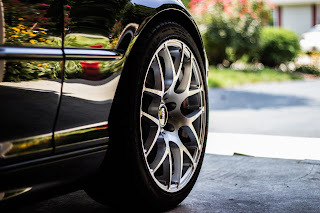 The only time you should replace them is in the event of damage during a tire replacement or rotation. A cross-thread is the most common cause of lug nut death. If you’re taking your tires in to be rotated (at a trustworthy shop) or you’re rotating them at home and each time you’re having to replace worn lug nuts, something is wrong. You’re choosing the wrong lug nuts somewhere down the line. If you’ve modified your vehicle, you could be putting extra torque that weaker lug nuts can’t stand. You may have to upgrade to titanium lug nuts to get the strength you need. If your lug nuts stand out from your rims as an eyesore, you’ve picked the wrong lug nuts. While some people value different things in their rides, most people want it to look good. Getting lug nuts with a color treatment or of a different metal can make your ride look awesome--every time. Picking the wrong lug nuts could be dangerous--or just unsightly. Make sure that your lug nuts are the right length for your tire and your after-market modifications. Your lug nuts should be able to take a beating and keep going. Lastly, if you want something flashy you might as well go all the way. Get the look you want.